Wednesday Day Game! 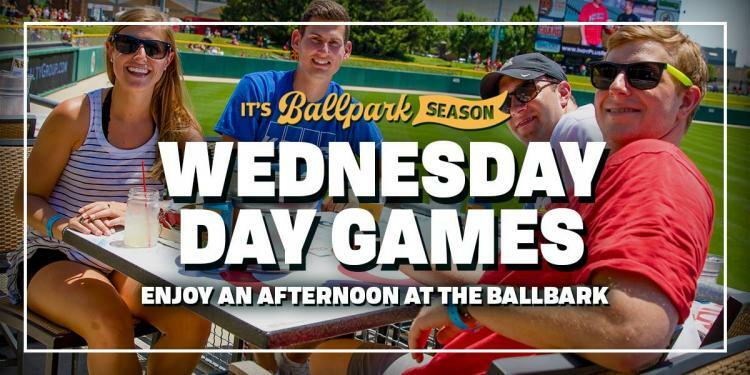 Take your lunch at the ballpark or cut out of the office early. Gates open at Noon.